Hi, Xiaomi launched MIUI 9 Global Beta Rom. This is a MIUI 9 Global Beta ROM for Xiaomi Redmi Note 3 Redmi Note 3 Qualcomm and here is an easy and safe tutorial for install new update Xiaomi Redmi Note 3 MIUI 9 Global Beta ROM. Xiaomi Redmi Note 3 Qualcomm is a smartphone which is available in Dual SIM with 5.5 inch Full HD IPS LCD. Xiaomi Redmi Note 3 has a 16 megapixel Rear camera, 5 megapixel secondary cameras and runs a Qualcomm Snapdragon 650 chipset. 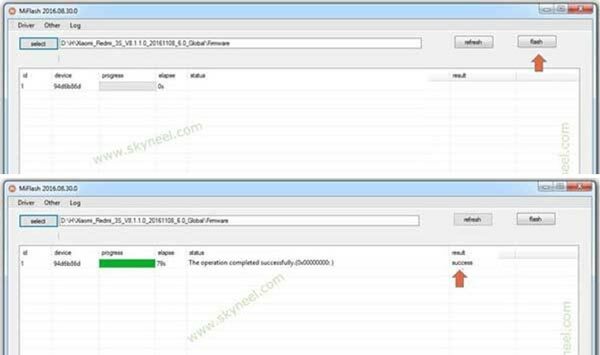 Optimization – Simplified and improved the design of the virus scan result page (09-07). Fix – Android security patch level was shown with the wrong date (09-07). New – Downloads keep waiting when the connection is established again in case it was interrupted (09-05). Fix – Messages with one-time passwords disappeared (09-07). New – Animated icons for selected apps in the default theme (09-01). Optimization – New animation for launching and closing apps (09-01). Step 1: Download MIUI 9 zip file and rename this zip file as “update.zip” like miui_HMNote4XGlobal_7.9.7_e9be2ff85a_7.0.zip to update.zip. Step 4: Now your phone is going to Reboot in recovery mode and Rom flashing process start. Don’t interrupt this process, it might to take 4-6 minutes for your phone to first boot on MIUI 9 Global Beta ROM 7.9.7. 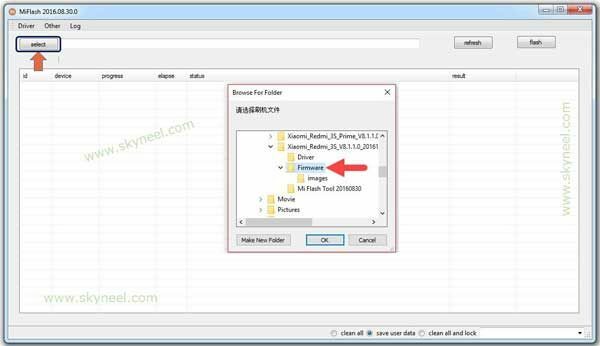 Step 1: Download and install Mi Flash Tool and download Xiaomi Redmi Note 3 MIUI 9 7.9.7 Global Beta Fastboot Rom and extract zip or rar file in desktop on your PC. Now Power Off your device and long press volume down and power button to FastBoot mode. See in this image. 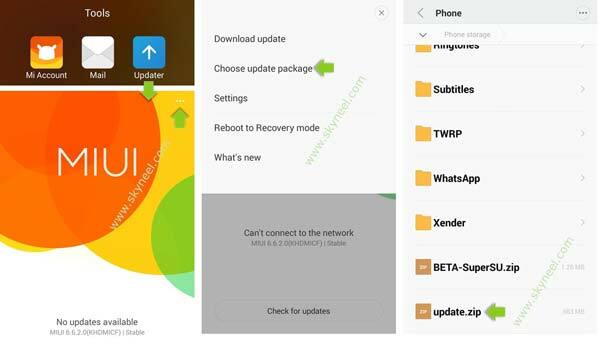 After install new update Xiaomi Redmi Note 3 MIUI 9 Global Beta ROM, you can root your phone because root allows you to use a maximum of your phone without any restrictions. After root you will install custom apps, Rom and custom setting in your phone. But first read Root Advantage and Disadvantage by this article. I hope you like this new update Xiaomi Redmi Note 3 MIUI 9 Global Beta ROM installation guide from which you will be able to easily install new update Xiaomi Redmi Note 3 MIUI 9 Global Beta ROM without any extra efforts. If feel any problem in this guide then please use comment box. Thanks to all.